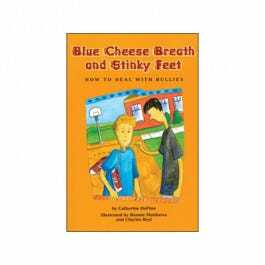 Discusses a number of strategies that children can use to deal with bullying and encourages practice. Steve has to do something about Gus. He doesn't know how to make Gus leave him alone. He's afraid to ask for help. And he's afraid things will get even worse if he tells. When his parents find out, Steve is surprised to feel relieved. they help him formulate and practice a plan for discouraging Gus. The plan includes specific, practical tips for discouraging and coping with bullies. 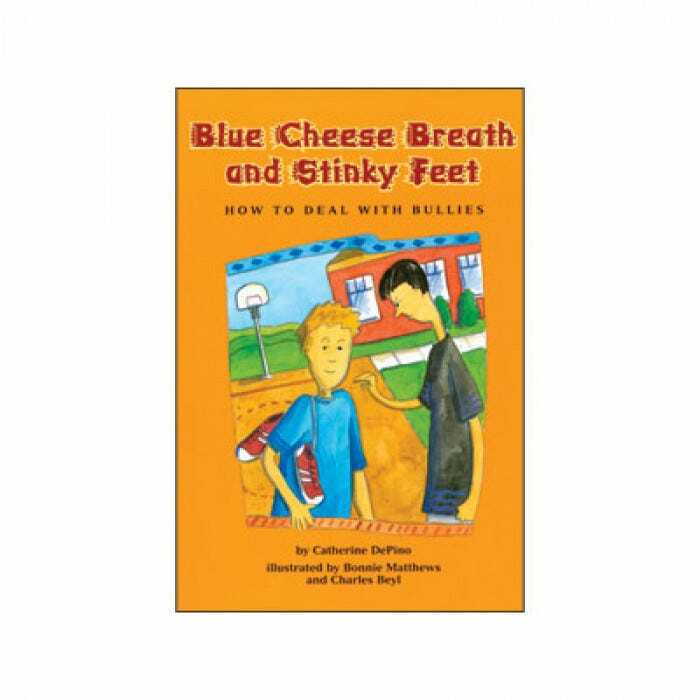 Help children learn strategies for dealing with bullies with advice and recommendations on how children can stand up to bullying without fighting. Also addresses self-confidence and self-respect. Live story features humor and a "normal" victim most readers can identify themselves with and describes the fears that victims have regarding the bully. Recommended for ages 6-12. 48 pages.